There are many reasons for choosing your sales agent, the main one being negotiating skills and the ability to secure the best price. 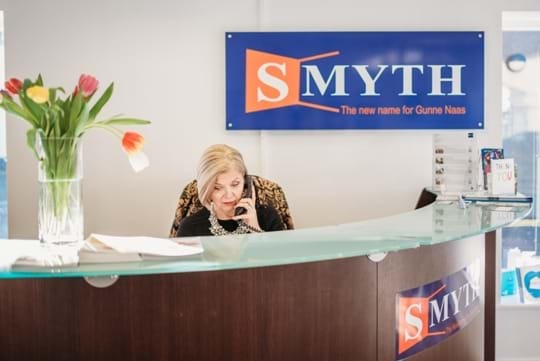 Smyth has earned our title, “The Vendors Agent” because of our incredible ability to close the deal and deliver an outcome that exceeds expectations. We believe that transparency is the key to maintain the full confidence of all parties involved in the negotiation process. We know how stressful the whole process can be and we are there to help you every step of the way. 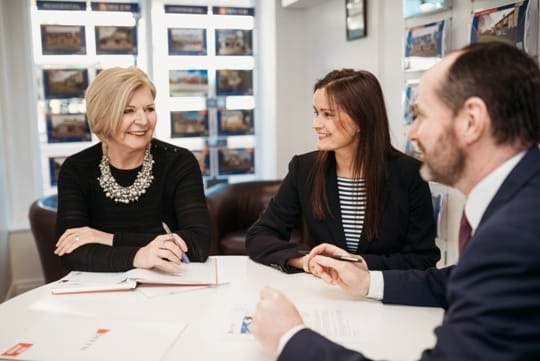 Having been in the business of selling property in North Kildare and West Dublin for over thirty years, we have amassed extensive experience. When it comes to the nuances and complexities of the property market, this experience proves invaluable when it comes to selling your most important asset...your home. When you choose Smyth to sell your home, you are guaranteed the highest level of commitment and customer care. We don't take anything for granted and we aim to be truly innovative with a fresher, more assertive approach. We want success, for you and for us. Our highly experienced sales team has the in-depth local knowledge to not only sell your home but also the local area, all of its amenities and the community. We live locally and we can answer any queries that people new to the area may have. We are on hand at all times to offer advice and support while keeping you fully informed. We manage everything from start to finish including photography, press coverage, brochure preparation, viewing arrangements, liaising with solicitors and most importantly, sale negotiations. There are lots of important components in preparing your home for the market. Contact us as early as you can as our advice from the first stages can make the entire sales campaign more seamless and less stressful. Your home will benefit from a fully targeted marketing campaign, ensuring your property is presented in the best way possible and giving it a much needed competitive edge. 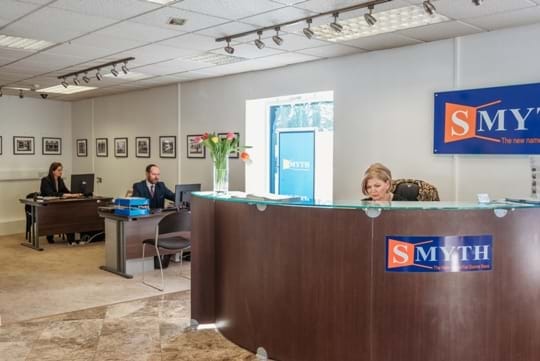 At Smyth, your property will be exposed to every potential buyer in the market. As part of our commitment to innovation, we have invested in the latest database technology and state-of-the-art systems and search facilities. We can simply and quickly match your property to our extensive database of registered buyers. Our team efficiently matches the details of your property with the criteria of these potential purchasers. Our fees are competitively priced to ensure that you get the best service, the best price and the best value for money. 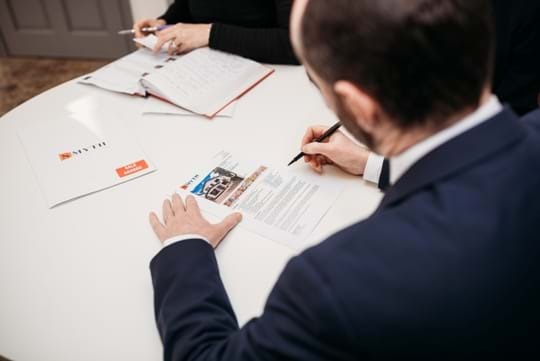 Smyth have invaluable experience in selling property similar to your own and will be best placed to advise you on the most appropriate sales and marketing campaign for your home. We would love to call out to you for a chat and answer any questions you may have. If you are thinking of selling and would like a free sales appraisal please enter your details in the form below. Be assured that this is a no obligation and completely confidential offer.